Landscaping can be a long and difficult process. 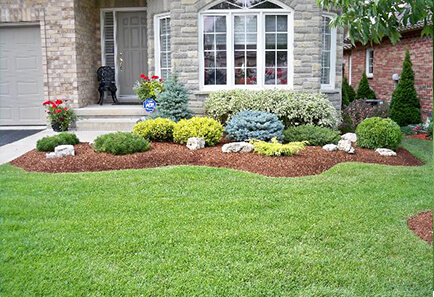 Do you want to change the look and environment of your lawn? 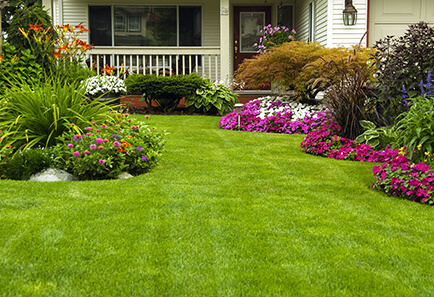 We can make it easier for you at Southern Style Lawncare and Maintenance. Nothing makes the eye pop, like a well designed and aesthetic lawn. Our team will do what it takes to bring the vision you have into reality. With several years of certified experience, it’s no wonder we are the number one professional Landscaping Service in Forney, TX. Better property value, since the front of the house, is important for buyers! A beautiful environment to walk by every day! We recommend you keep your lawn up to date with daily maintenance. That’s why you should hire us! 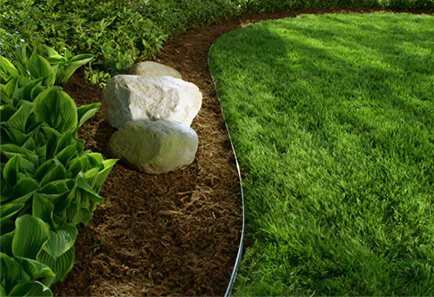 We’re a top-rated Landscaping Service in Forney, TX. We’ll make sure everything is up to date and maintained, so you don’t have to worry. 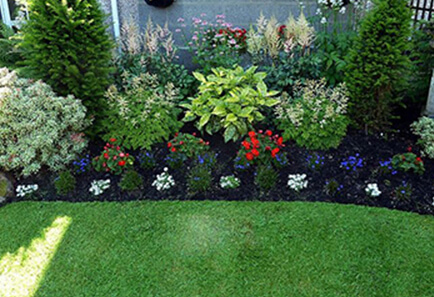 Good landscaping will differentiate (make your home stand out) your house and make your neighbors amazed! Amaze your neighbors! At Southern Style Lawncare & Maintenance, we’re proud of our ability to do more than what’s needed. We work closely with our clients to make sure whatever vision they have is in front of their lawn! Our team is detail oriented and will treat your home as though it were one of ours. Impressions are what matter, so we always try to get the job done the first time. All you have to do is sit back and relax! With years of professional experience in Landscaping Service in Forney, TX, you know that you can trust us. Call us today and receive the green paradise that you’ve always wanted!